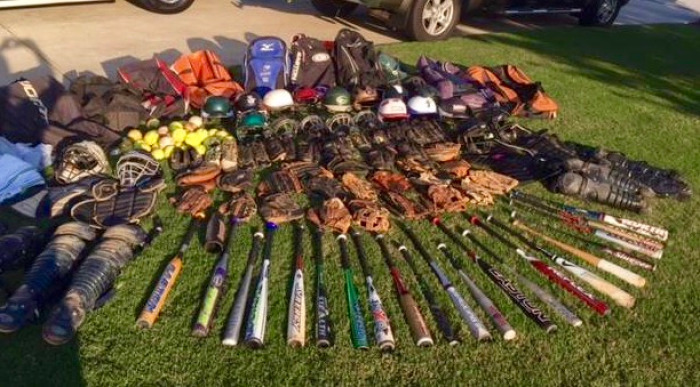 Annual Pitch-It Forward Second Hand Equipment Sale. Sunday April 28 10AM to 1PM. Donations warmly received. 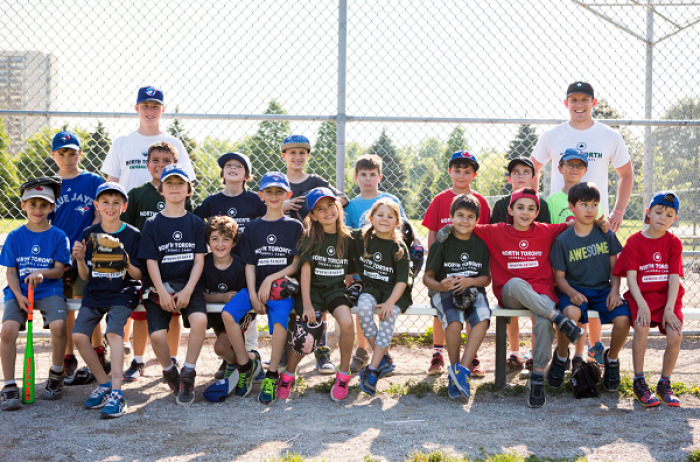 North York Baseball Association is pleased to partner with True North Sports Camps to operate a summer baseball camp at Bond Park. Registration is now open. Rushil began his baseball career as a Rookie with the North York Baseball Association. 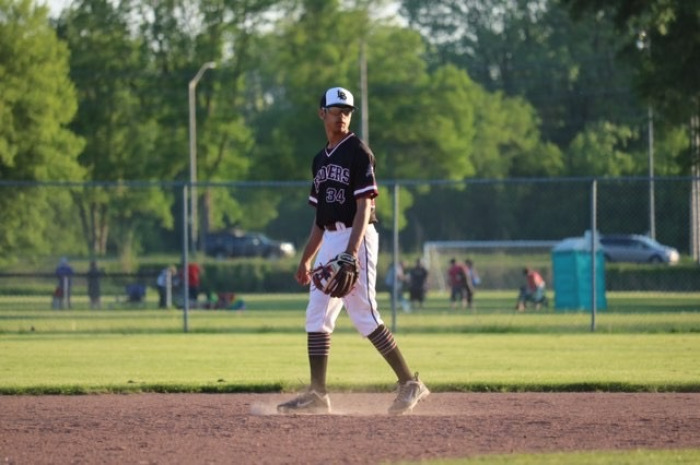 After several years with the London Badgers, Rushil has been drafted to the Central Michigan University Chippewas for 2020. 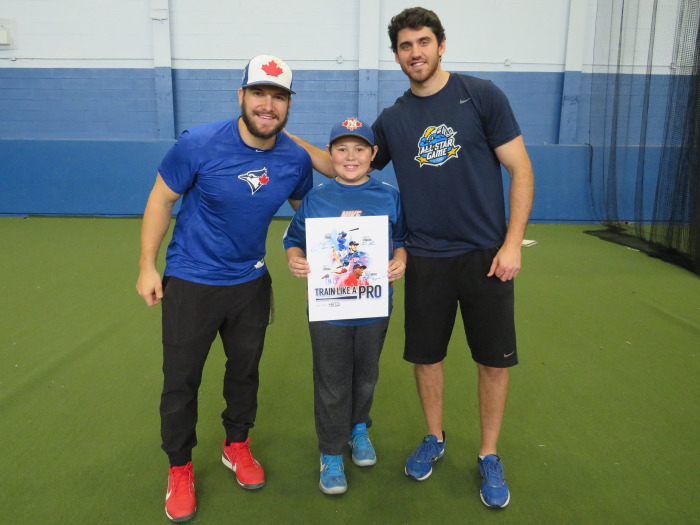 It was a lucky day for Matthew Clarke [North York Blues Minor Peewee AAA] who attended the 'Train Like A Pro Clinic' hosted by Connor Panas (L). Jordan Romano (R) was one of the trainers. 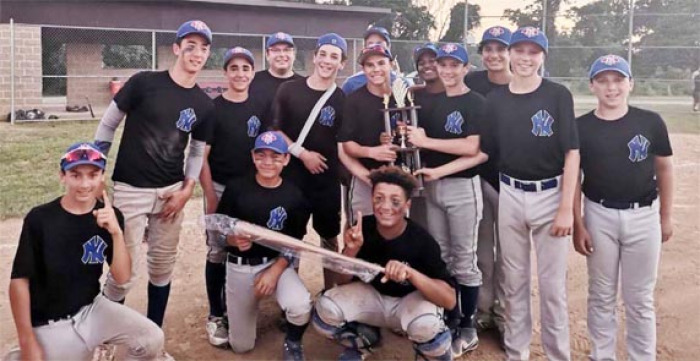 NY Bantam AA take Aurora Championship right on the heels of TBA win! 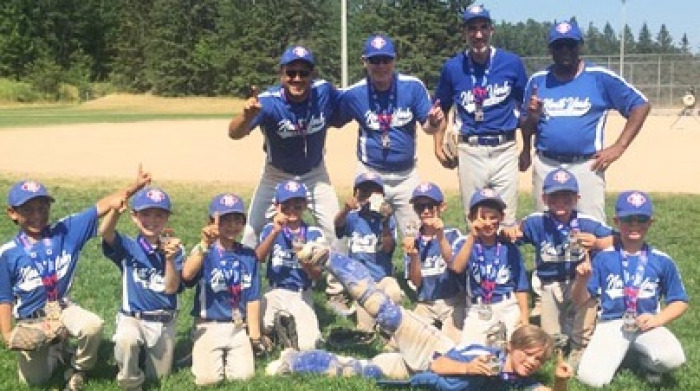 Minor Pee Wee AA is off to the Ontario Baseball Association championships after taking a close victory over a strong Annette team to win the TBA championships. 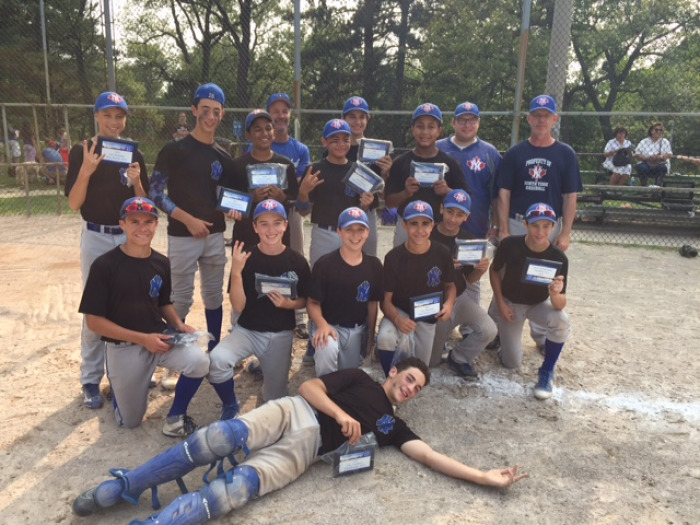 The NYBA Minor Bantams AAA easily won the TBA championships with easy wins over Etobicoke, North Toronto and Leaside. 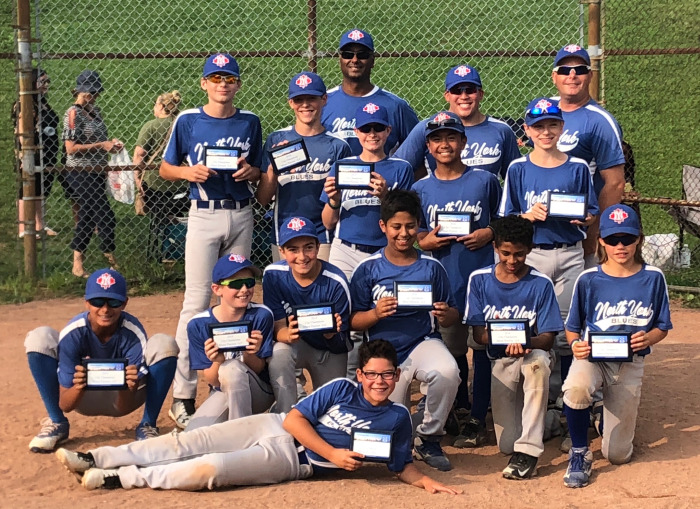 North York Blues Bantam Select Win 2018 TBA East Tournament. 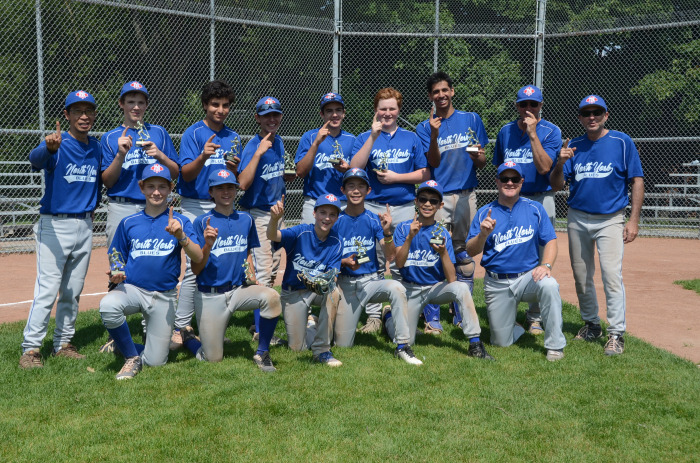 North York Blues Bantam Select went undefeated to win the Toronto Baseball East Tournament. 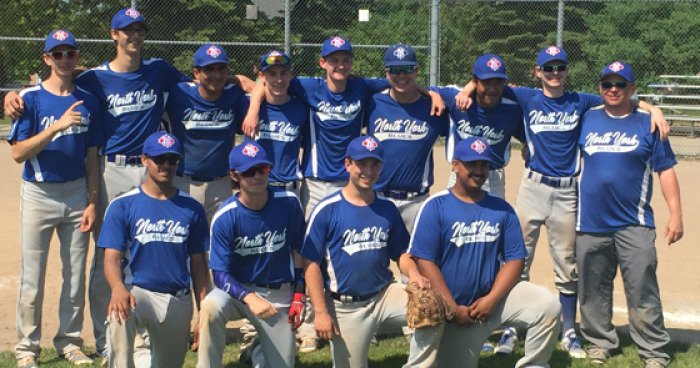 The North York Midget AA team went 5-1 through the weekend (2-1 in round robin play), and defeated a team from Richmond Hill in the finals. 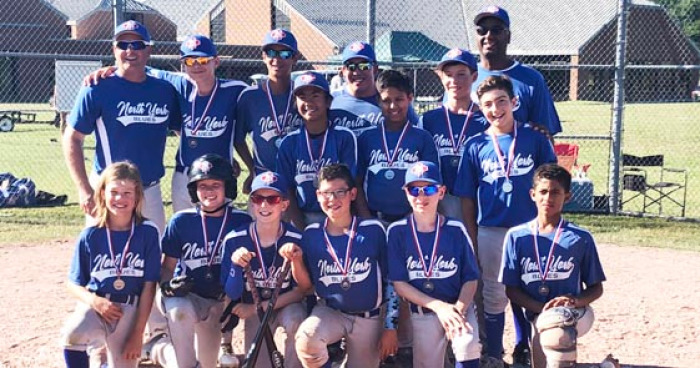 In the Cooperstown Backyard Classic tournament (wooden bats tournament), the North York Minor Pee Wee AA made it to the finals! Our Blues played a wonderful game against the Montreal Titans but lost 3-2. 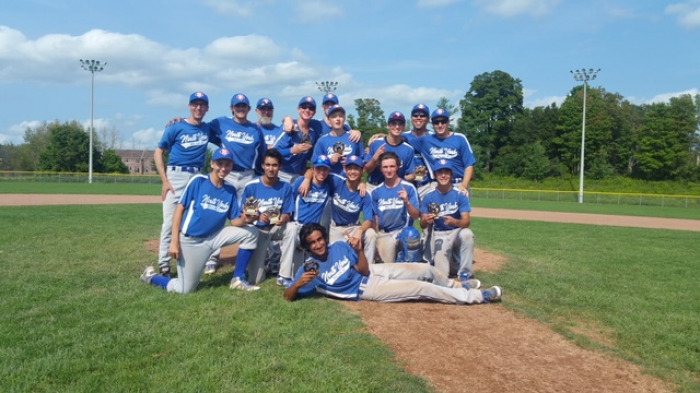 The North York Blues Minor Rookie AAA made is a clean sweep, going undefeated in the Barrie Minor Rookie Tournament held July 13-15. The North Minor Bantam AAA Blues became the first Canadian team to win the 'Beast of the East' Tournament in Wheeling, West Virginia. This 14U tournament has been around for over 30 years!